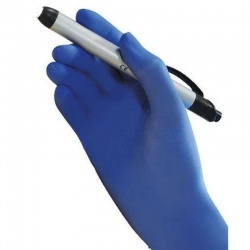 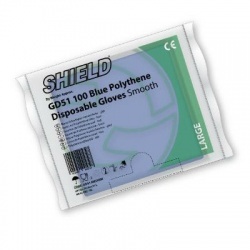 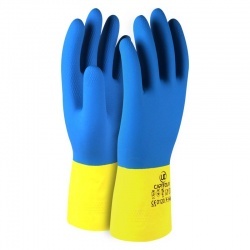 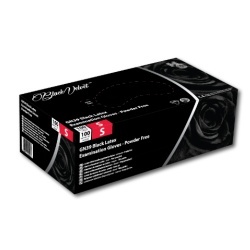 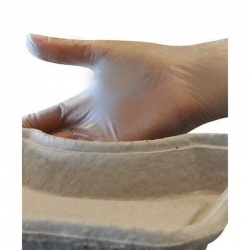 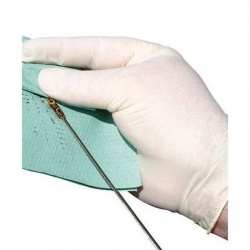 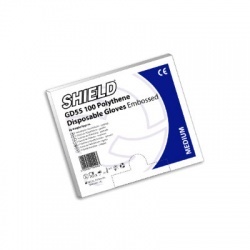 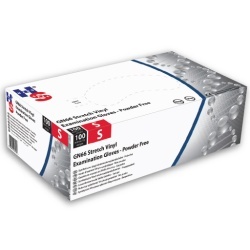 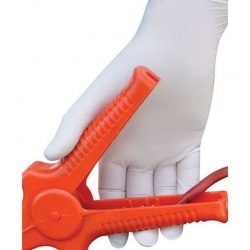 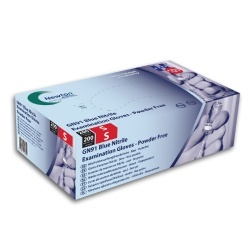 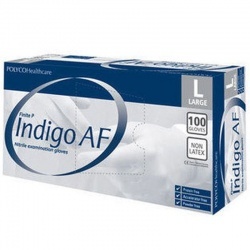 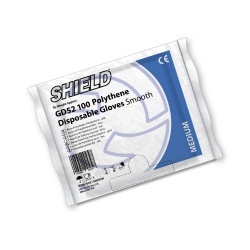 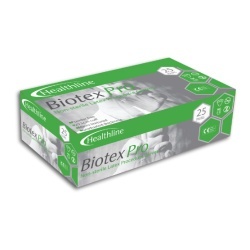 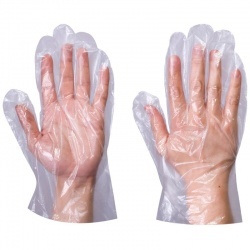 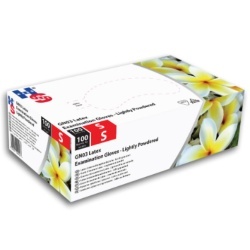 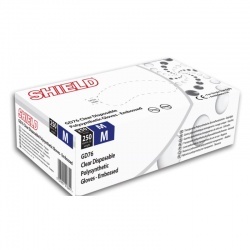 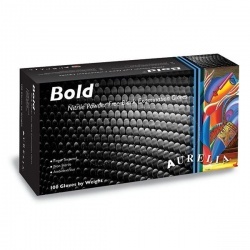 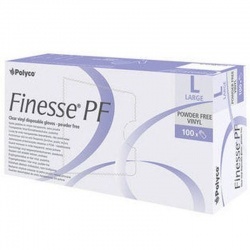 We stock a range of disposable Hair Dyeing Gloves for both professional and home use. 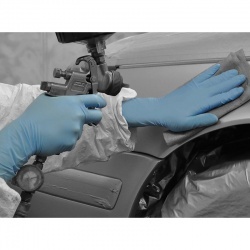 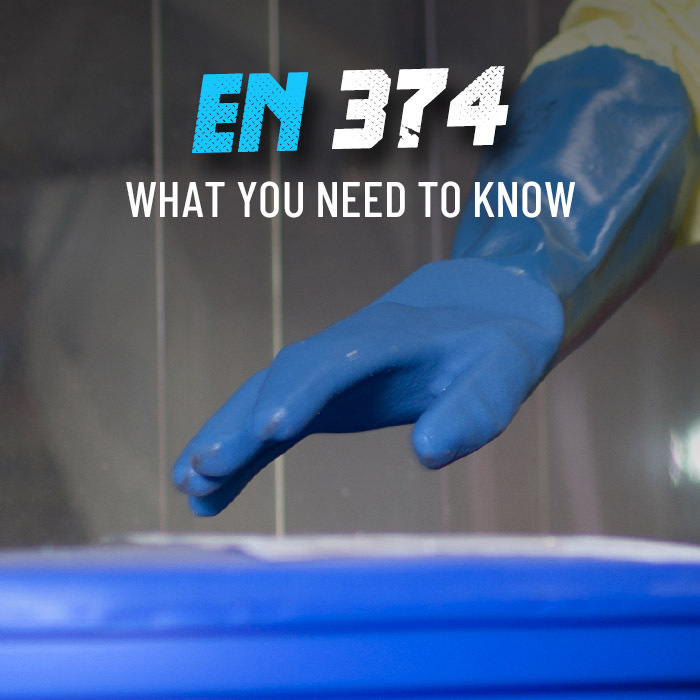 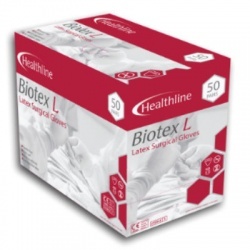 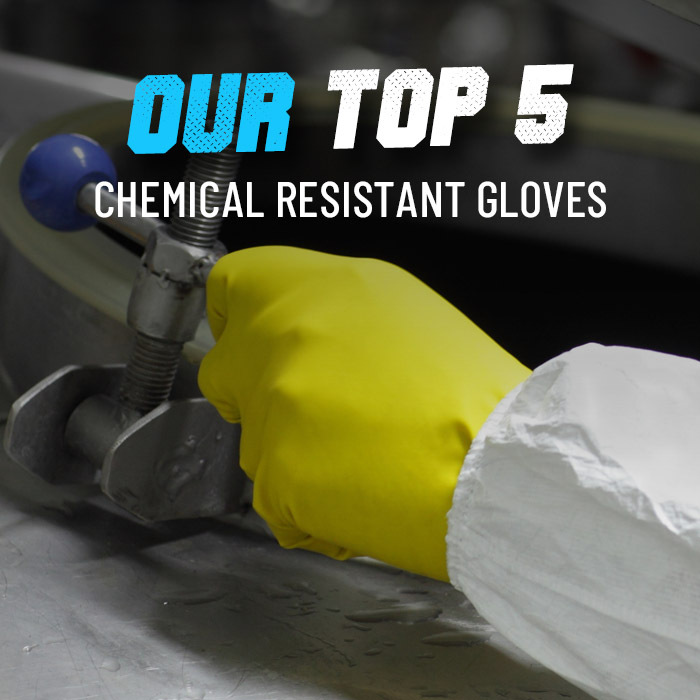 Coming in a variety of materials, all of these gloves are designed to protect the hands against the harsh chemicals contained within hair dyes – helping to prevent the development of skin conditions like dermatitis. 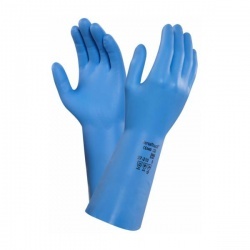 If you would like more information or a tailored recommendation, please contact our customer care team on 020 7501 0597 or on helpdesk@workgloves.co.uk.